Welcome to the creative scene of Greater Fort Lauderdale! 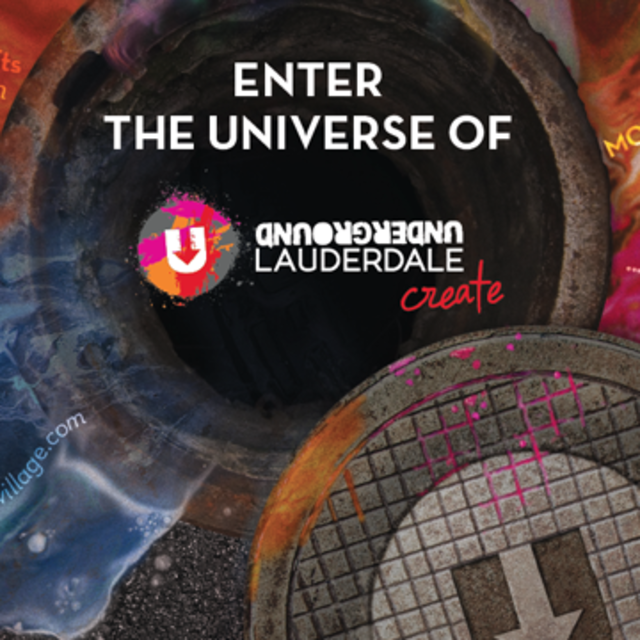 The Underground Create Pass (UCP) is your invitation to Greater Fort Lauderdale&apos;s creative universe. 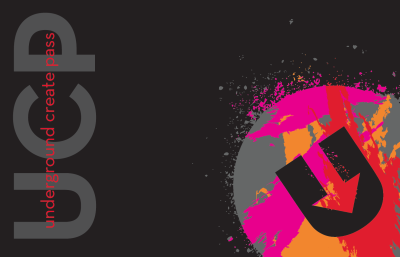 Present the UCP for special offers and U-Stops, U-Create festivals and museums. Pocket this card, keep it handy and enjoy the journey into the creative scene.